BoA revealed she has a fear of rejection when it comes to relationships. At the showcase for her 9th album 'Woman' on October 24, BoA said of her track "Like it! ", "It's a song about someone you fall in love at first sight with that I've expressed in a provocative way. At first, the arrangement wasn't like it. I am proud we were able to make a better song overall after arranging it again." 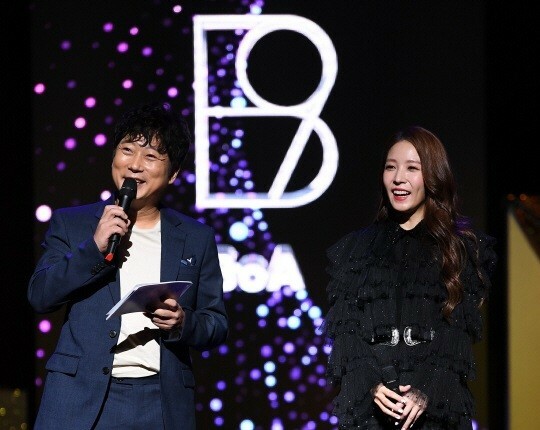 Host Lee Soo Geun then asked how BoA acts when she meets someone she's interested in at first, and she responded, "I'm very shy at first, so I can't really express myself. I'm scared that the person might not like me." 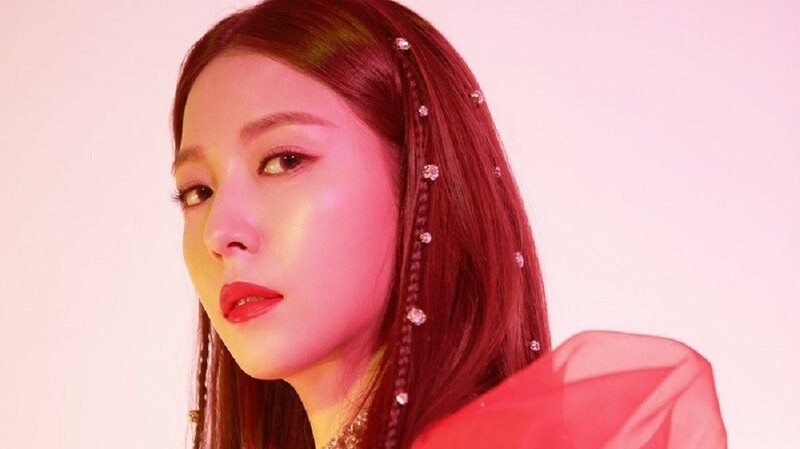 In other news, BoA recently made a comeback with "Woman". Check out the MV here if you missed it.